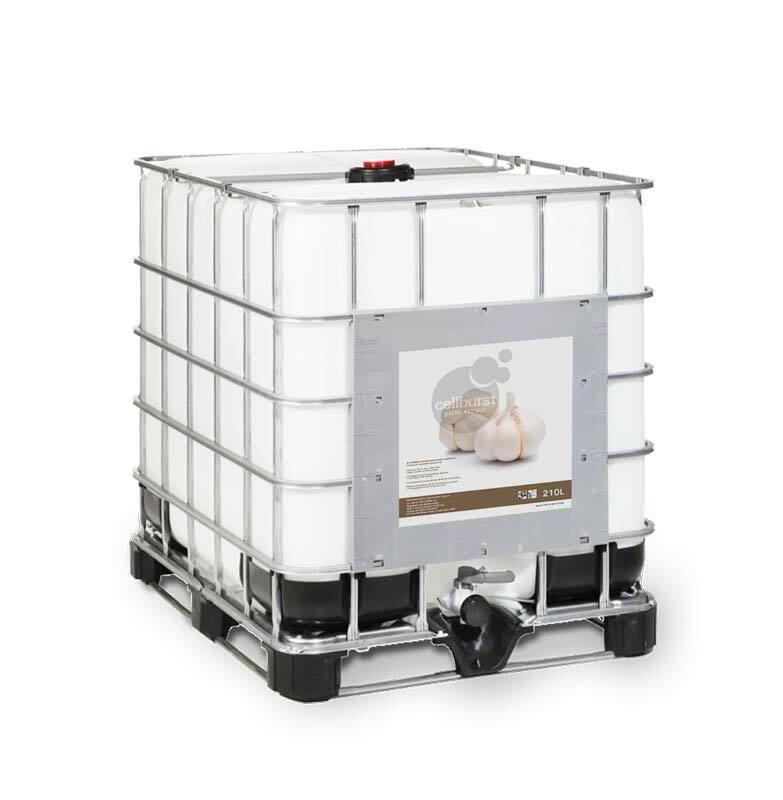 Using our proprietary Cold Cellular-Burst process, we are able extract a highly concentrated pure garlic liquid in a raw format for use in natural crop protection formulations. 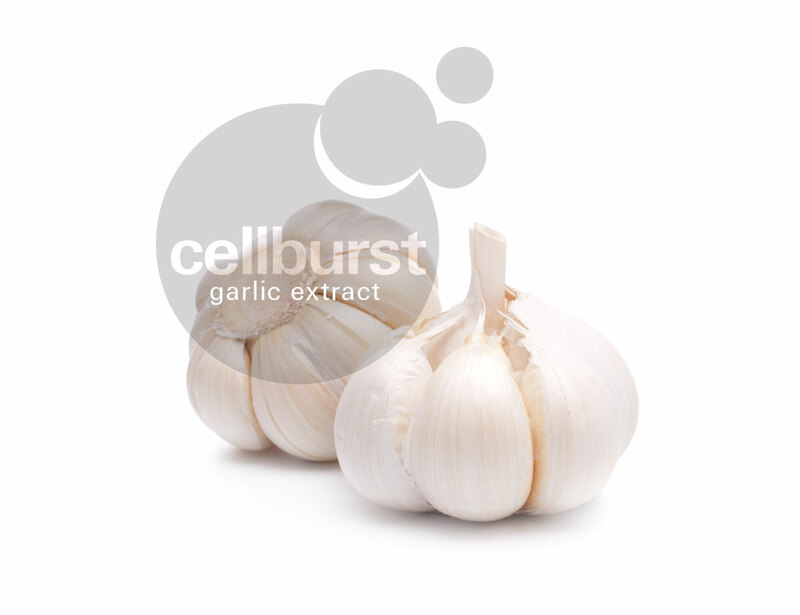 Cellburst Garlic extract is harmless to both humans and animal alike, and is used as a safe raw ingredient in formulations that are suitable for eco-friendly farming. 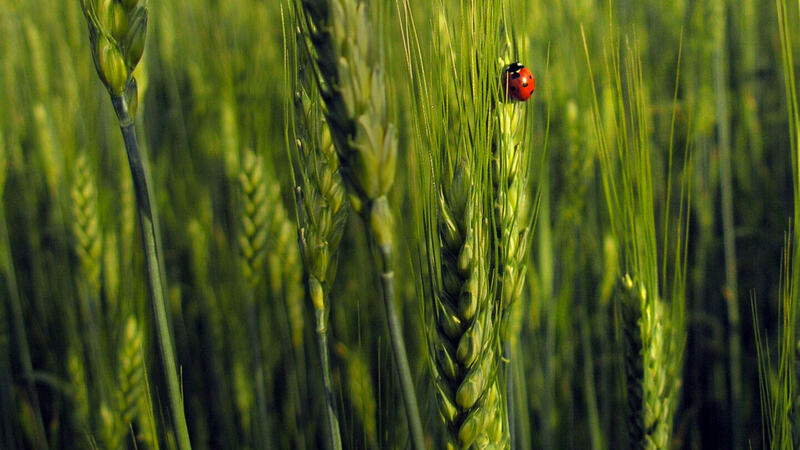 Traditional chemical pesticides are often harmful to pollinators and can, in the long term, even undermine crop production. Allium sativum or garlic, with its non-toxic mode of action is well known for its use as a bird and insect repellent. Garlic plants are themselves not affected by many pests or diseases and are also known to repel mammalian pests. 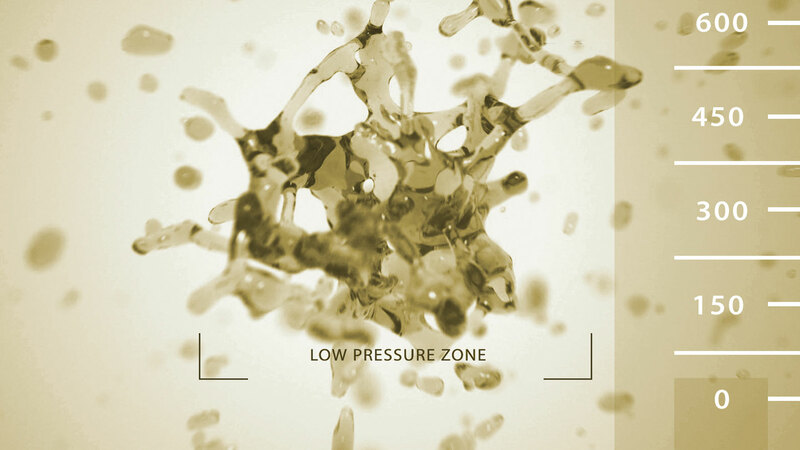 Manufactured by Kelp Products from pure garlic, Cellburst Garlic Extract is a powerful yet harmless raw ingredient for use as an additive in eco-friendly formulations.